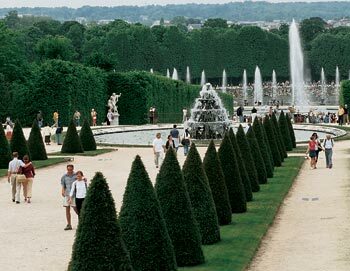 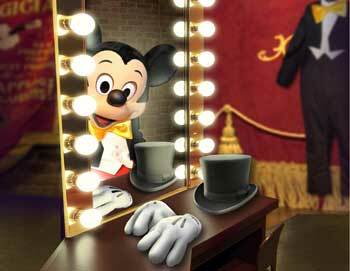 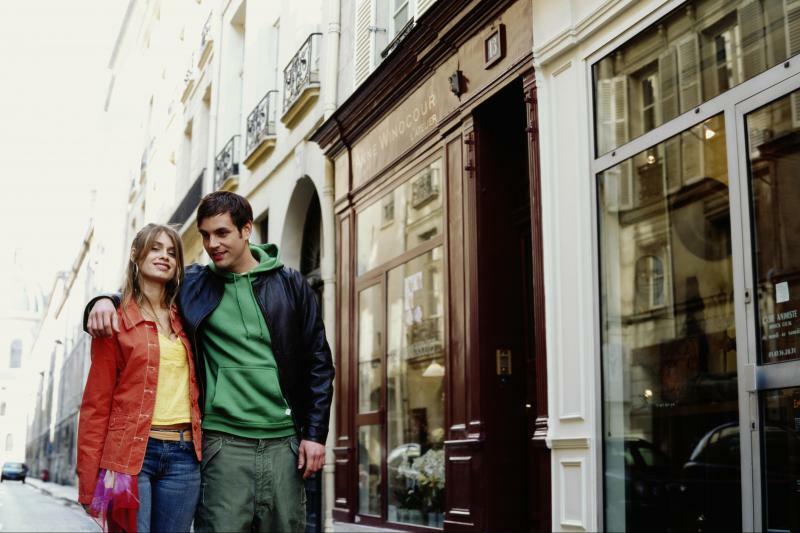 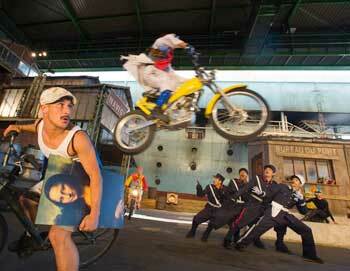 When in Paris, why not spend some time by visiting the surrounding areas of Paris? 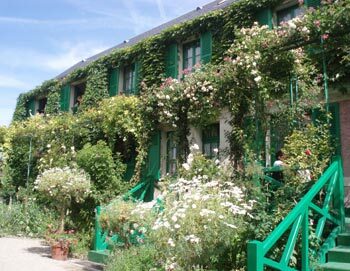 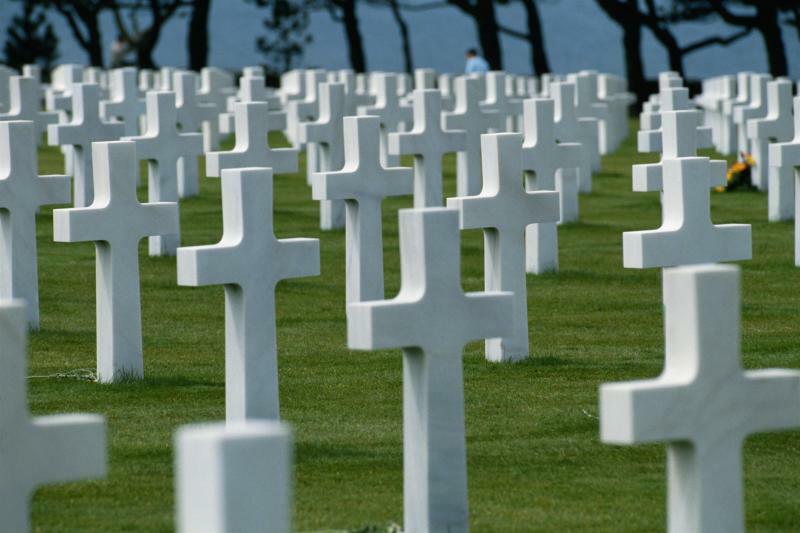 Here you can book tours for the beautiful Giverny and see Monets Gardens, or tours to the landing beaches of Normandy! 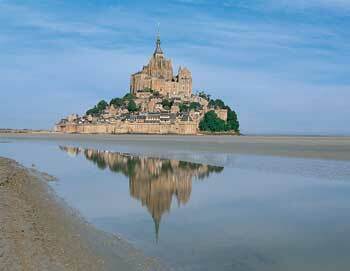 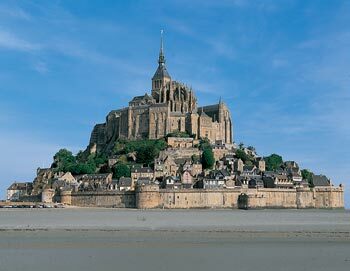 Or how about visiting the abbey at Mont saint Michel? 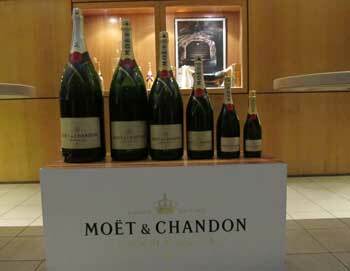 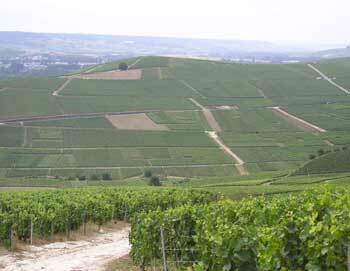 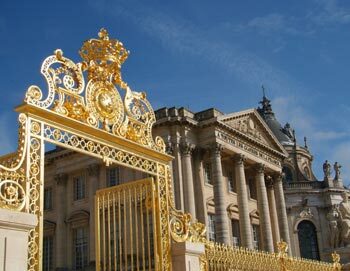 Or join a wine or Champagne tasting tour at Reims or Burgundy?